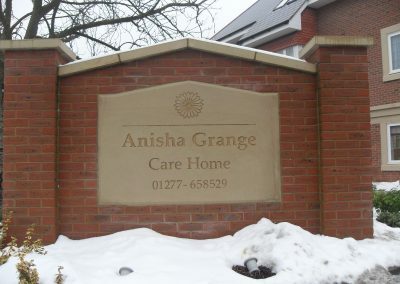 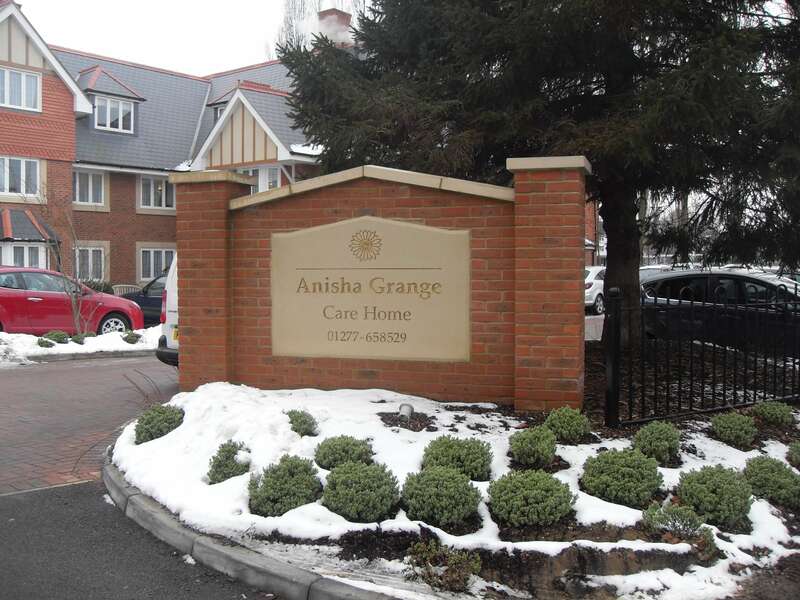 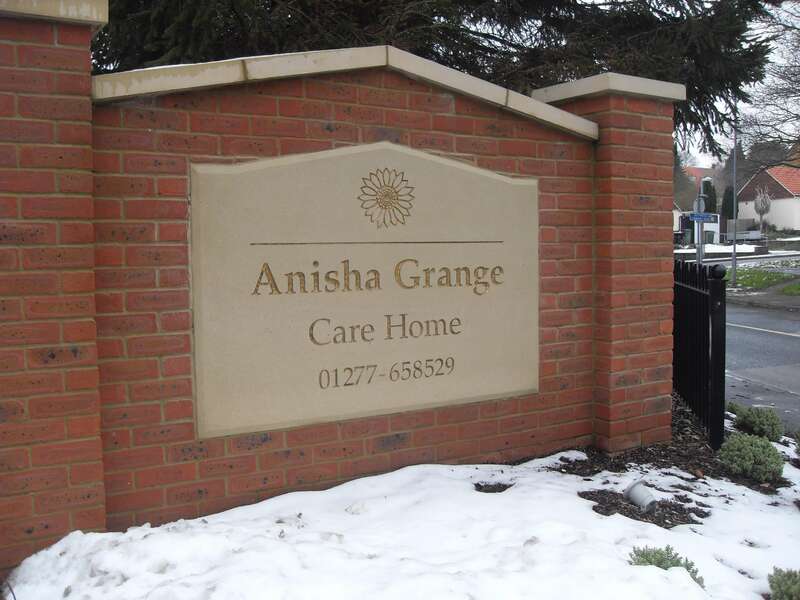 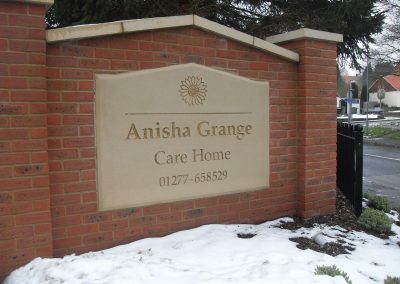 Anisha Grange is an award winning care home based in Billericay, Essex. They provide both residential care and dementia care. 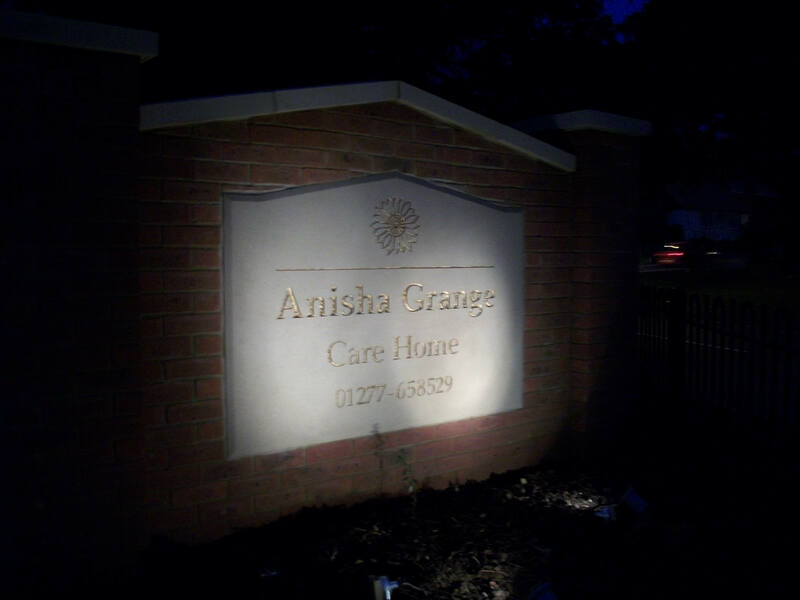 Anisha Grange has also been featured on a BBC One documentary with Terry Wogan. 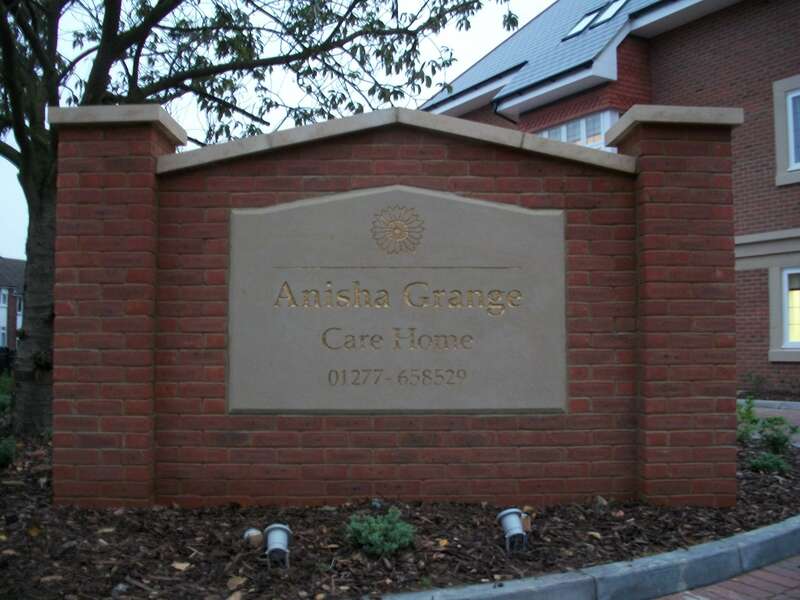 Hallmark commissioned Taylor and Pickles to complete the signage for their care homes. 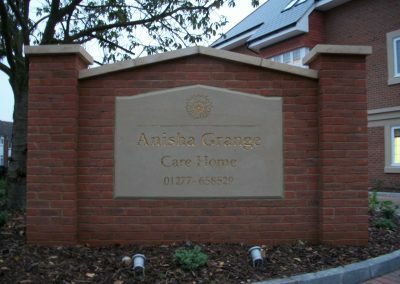 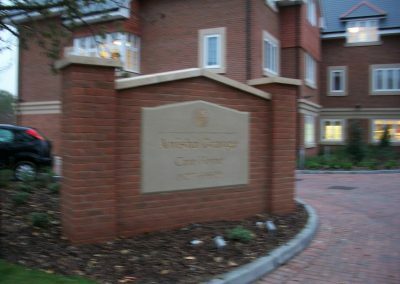 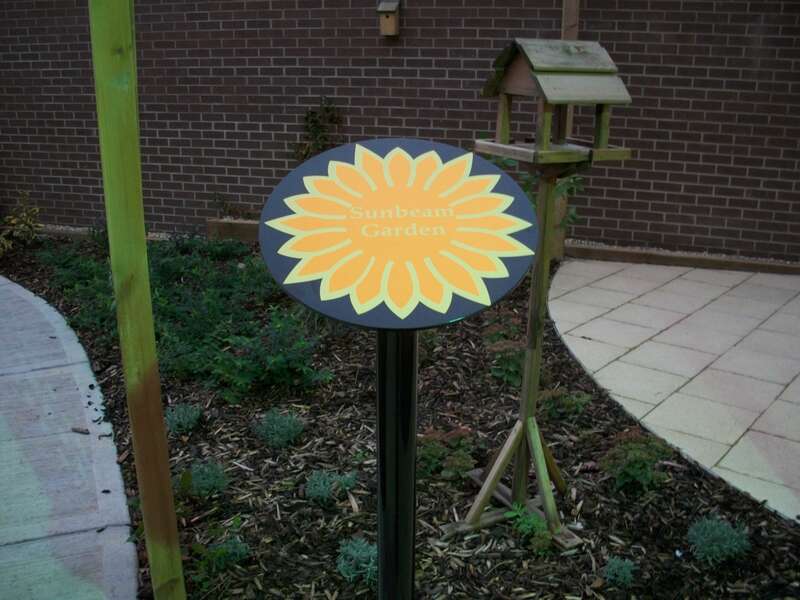 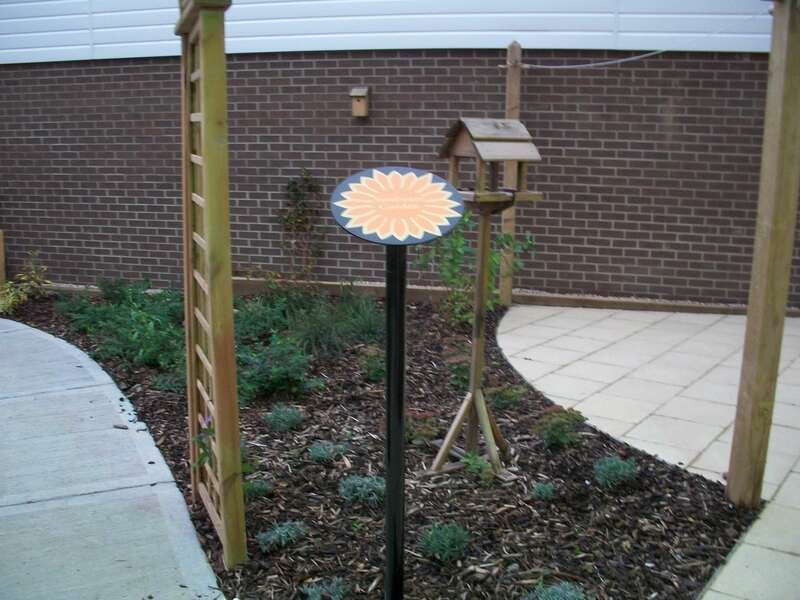 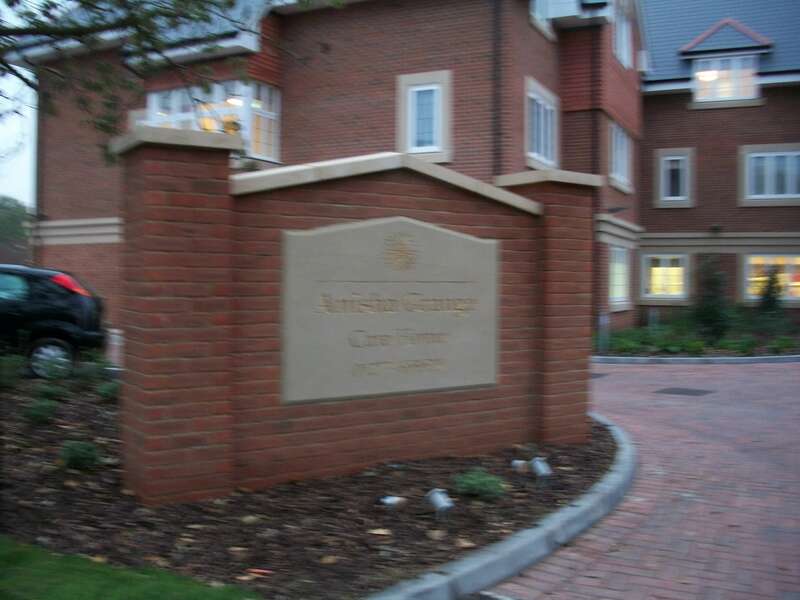 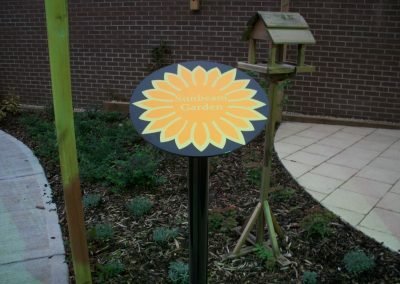 As you can see from the pictures below, a beautiful stand stone sign was placed on the entrance to the care home. 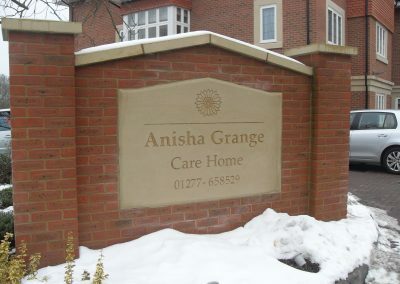 This sign stands out and looks amazing no matter the weather. 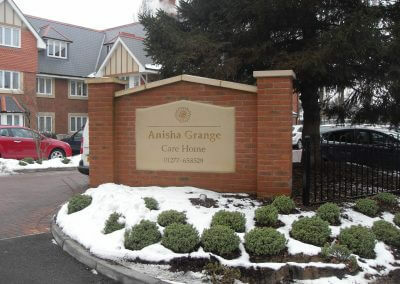 It also gives guests, residents and staff a warm welcome to the home. 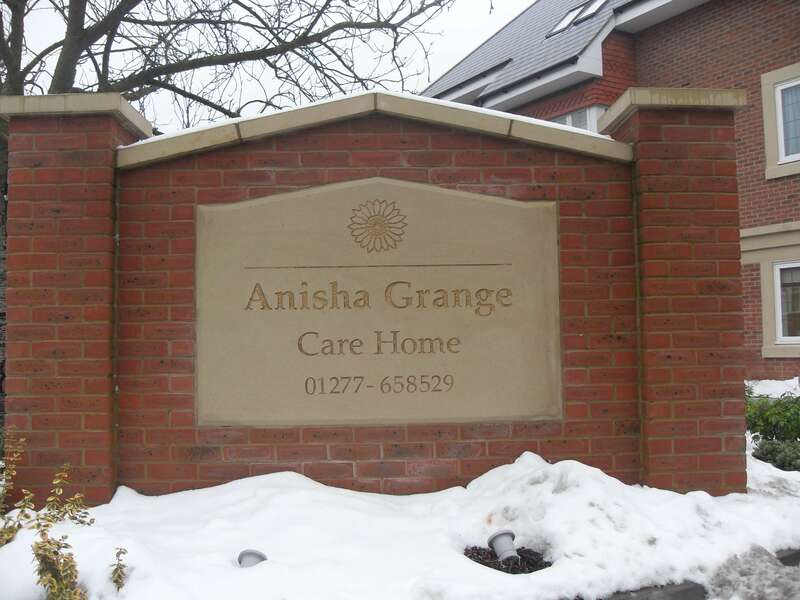 We also designed, manufactured and installed internal and external signage, and provided dementia signage.